Internet | Live to Learn! Some websites and blogs are prevent the user from using the mouse right click functions. 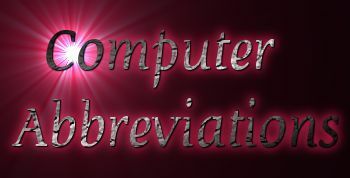 In some other websites, the keyboard shortcuts such as Ctrl + C also disabled. Now Gmail lets you to snooze a mail for some days.. i.e., You can temporarily hide a mail from inbox view than make it shown automatically after few days. Some times, we receive a mail which we want read again after some days, in such times we have to set a remainder or anything else. But, now we can use Gmail Snooze setup with apps script.